Aleksandra wants a whole new start. Exhausted from her brutal, hour-long commute to work, and frustrated with the dated kitchen, chopped up layout, and dysfunctional bathroom, she’s hoping for a real estate miracle and thinks Todd is just the person to deliver. Aleksandra wants a whole new start. Exhausted from her brutal, hour-long commute to work, and frustrated with the dated kitchen, she’s hoping for a real estate miracle. Tanya finally hosts the big Bardsley christening. But with everyone dressed up to the nines, tensions come to a head in an unexpected twist. A new Bachelorette arrives in Paradise and catches the eye of a few of the boys…some that are even spoken for. Trying to unravel who’s who in the dating zoo, this new bikini-clad single tries to get to the bottom of the love puzzle before making a controversial choice for her first date. A new Bachelorette arrives in Paradise and catches the eye of a few of the boys…some that are even spoken for. As footie mad Amanda kicks things off with the ultimate football wedding – complete with ‘celebrity’ guests from no lesser club than Southend United. And that’s not the only fancy footwork on offer. Brenda and Marcos moved out west in search of open spaces and ocean views. Four years later they find themselves in an impractical house nowhere near the water. 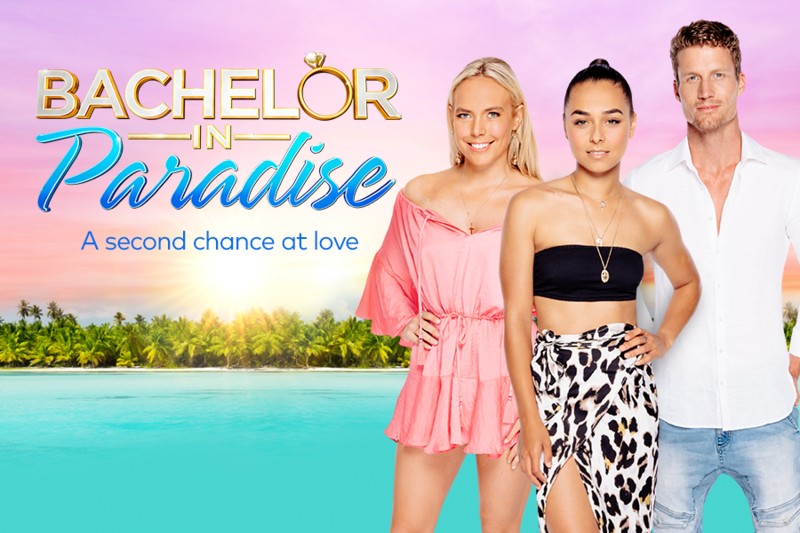 Hold on to your sun hats hombres – this trip into Paradise is going to be a doozy - the island awakes with one Bachelor missing! What the island crew don’t realise is that he’s been flown to a secret location to have a solo overnight date with a new Bachelorette. Sparks will fly, both on the date…and back at the resort when he returns. The island awakes with one Bachelor missing! What the island crew don’t realise is that he’s been flown to a secret location to have a solo overnight date with a new Bachelorette! 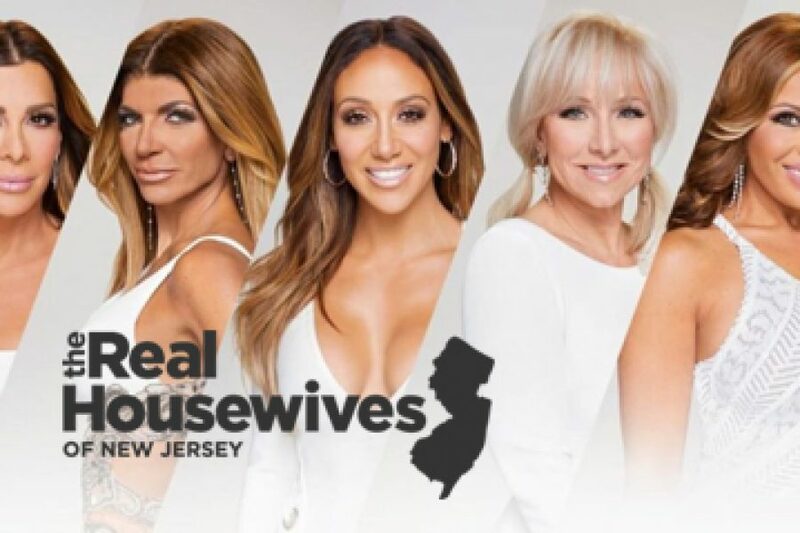 Part one of the reunion kicks off when Margaret and Jennifer enter a heated game of words when they address their ongoing conflict this season. A sci-fi loving customer wants to sell Yossi and Cory blueprints of the Starship Enterprise from the classic TV series Star Trek: The Next Generation!